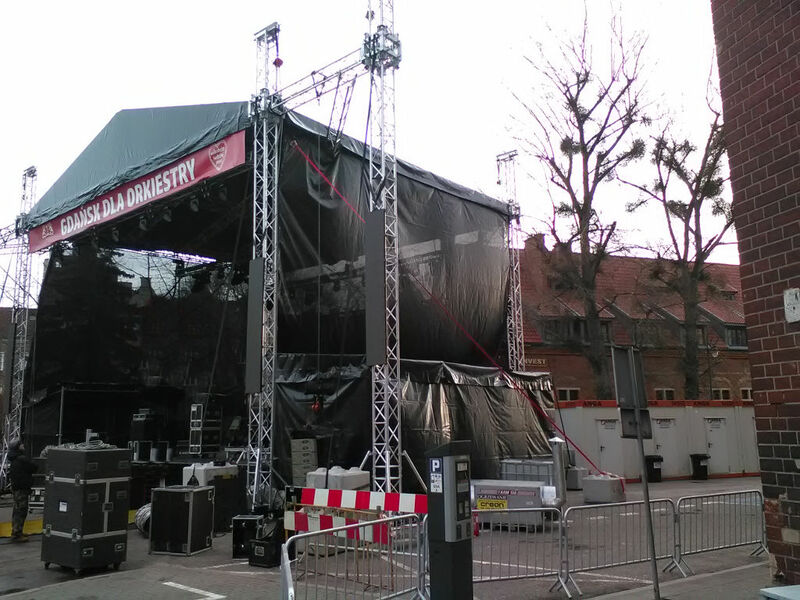 Every year we support Great Orchestra of Christmas Charity and deliver containers for main WOSP stage in Gdańsk. The Containers have already been unloaded and set on the Coal Market and now the main stage will be build in front of them. 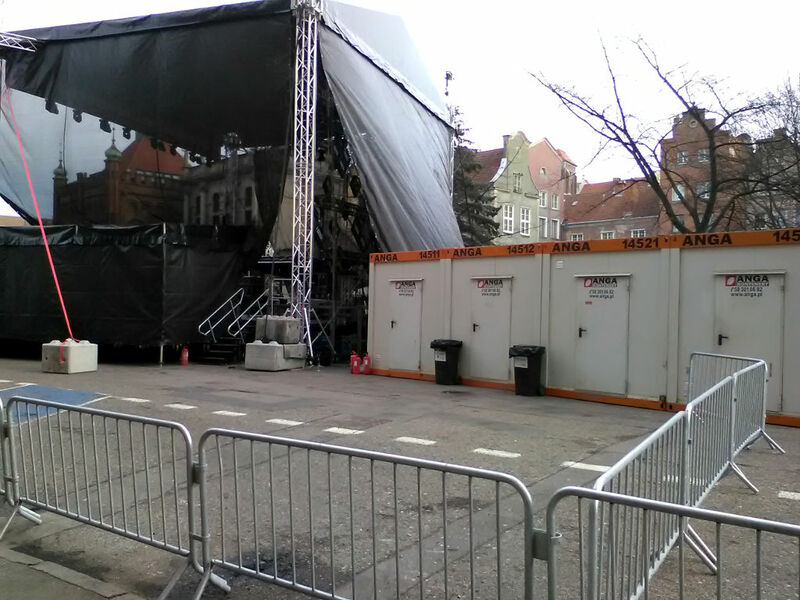 Containers in addition to performing the functions of the back office will serve as a wardrobe for performing artists.